Fourteen-time major champion Tiger Woods finalized a new sponsorship contract extension with Nike Golf in July of 2013 and, in doing so, chose to continue a relationship with the sport company juggernaut that began in 1996. “He is one of Nike’s most iconic athletes and has played an integral part in Nike Golf’s growth since the very beginning,” the company said in a statement. Speaking of the beginning, Woods’ relationship with Nike has been ongoing for more than 18 years. Here’s a quick rundown of the superstar’s timeline with Nike since 1996 in honor of his 40h birthday Wednesday. Tiger signs his first deal with Nike in a move that had as much racial undertones as those related to his age. 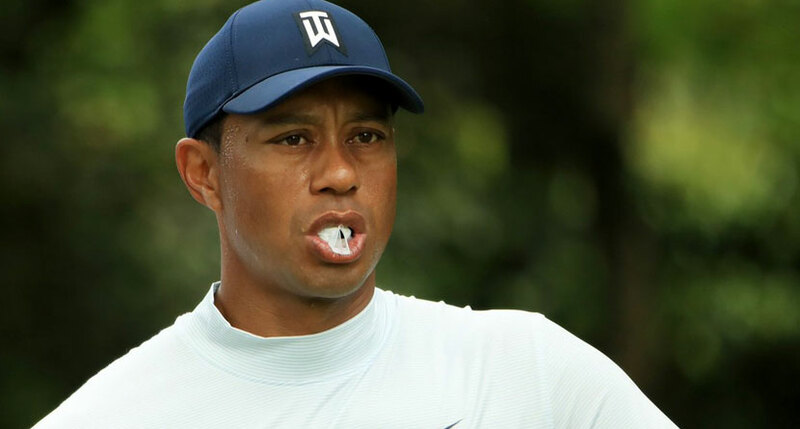 Not only was Woods to become the highest-paid black golfer in the history of the sport, but Nike was also taking a huge risk with signing a 19-year-old to a $40 million, five-year contract. Later that same year, Nike released Tiger’s first “official” commercial starring the golfer in the “I’m Tiger Woods” campaign. With it, Woods immediately became the player kids everywhere wanted to become. Woods quickly became the highest-paid golfer on the planet by signing a massive five-year, $100 million contract extension in 2001. By that time, Woods had already made his mark on professional golf, winning more than 25 tournaments, including five majors. Success for Tiger – and Nike – continued into 2006 when the golfer was offered and signed another extension with the company for seven years. 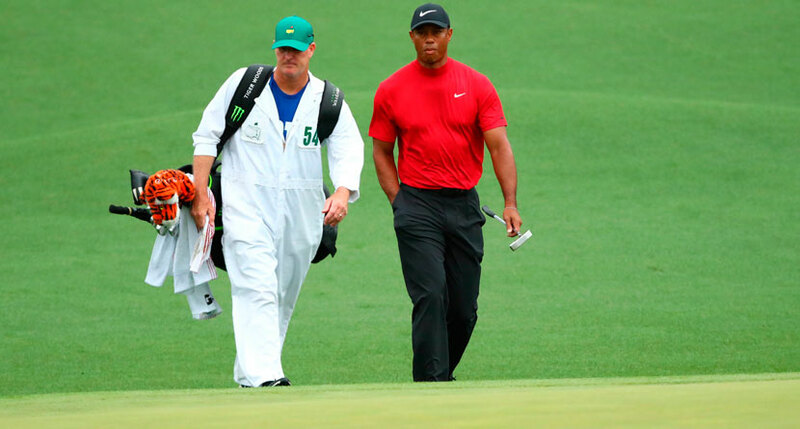 While reports differ on the terms of the extension, we have to imagine it was considerable since Woods had accumulated 54 tournament wins and 12 majors by that year.